Terminal Pin Extractor Remover Tools for JST Connectors. 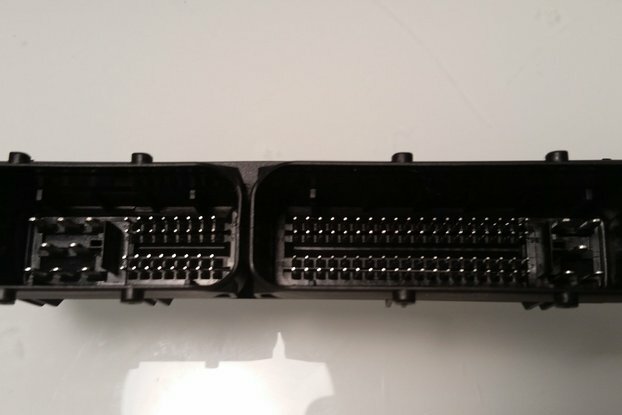 Designed to work with connectors of any number pin positions. Note: Often the pitch is incorrectly listed on the Internet as being slightly different than described in the Datasheets. For example the JST-XH connector pitch is often listed as 2.54mm when actually it is 2.50mm. The slight difference is not significant with regard to these tools. I GOT TIRED OF POKING AND GOUGING EACH TERMINAL PIN AND INFLICTING DAMAGE TO THE TERMINAL AND BLOOD ON THE WORK-BENCH. SO... I DECIDED TO DESIGN AND MAKE AN ACCEPTABLE SOLUTION THAT IS QUICK, EASY TO USE AND PREVENTS DAMAGE. 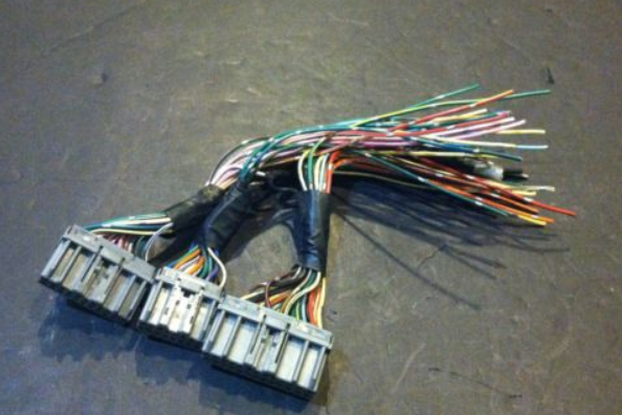 Easy to use and prevents damage to the connector, terminal pin, and yourself. 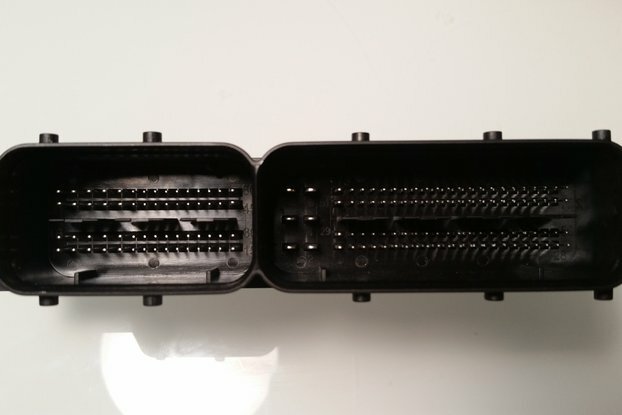 It is designed to be used on connectors with any number of terminal pins. DESIGN UPGRADE I have upgraded the design of both the JST-XH and JST-VH Extractors to accommodate the "clone" connectors being sold that do not exactly follow the specification of the datasheets from JST company. I have noticed that some "knock-off" terminals have various "crimp profiles" on the Latch part of the terminal that do not match the straight and flat design displayed in the JST datasheets. Usage Technique: I found that after inserting the connector applying slight tugging to the wires while applying slight squeeze/release pressures to the connector will reliably release the Terminal Pins. Clever solution for JST pin removal. Works as described, making JST pin removal easy, better than alternatives. Only downside is that 3D printed material used to make tool is brittle and will break fairly easy.